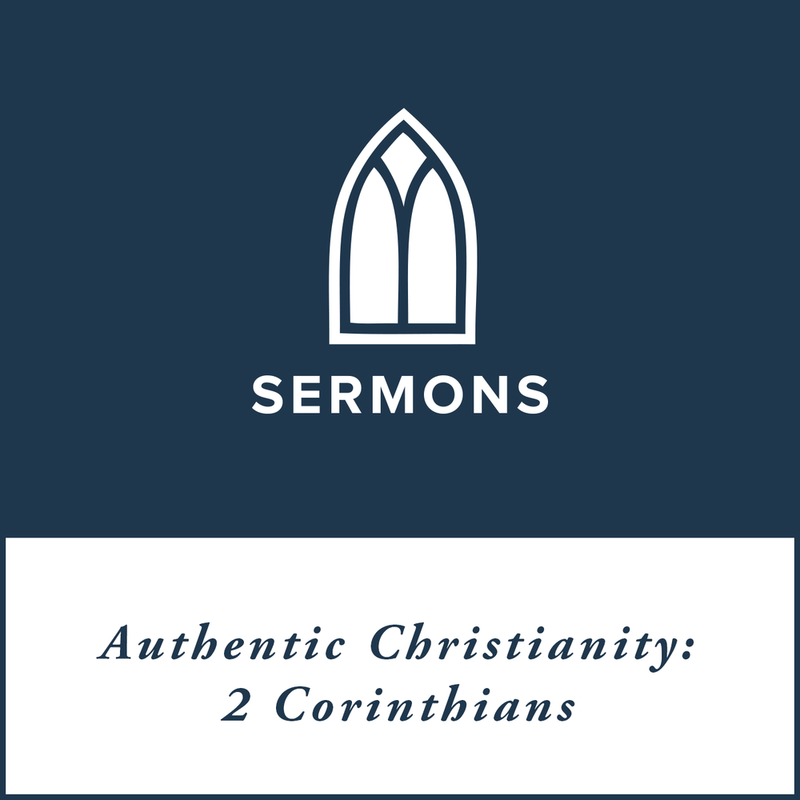 Description: Throughout this letter Paul has been under examination, but now at the end he tells the Corinthians that they should examine themselves. What sort of test does Paul have in mind? And how will this test be graded?